In our perennial nursery we grow plotted and container ornamentals on a smallholding of 10 hectares. These ornamentals include flowerbed and shady perennials, herbs, hydrophytes and marsh plants, ornamental grasses, bamboos and shrubs. Due to the nature or growing, we can only serve landscape and garden designers, distributors, and horticultural vendors. Our nursery is located in Helvécia, 10 km away from Kecskemét near the Highway 54. 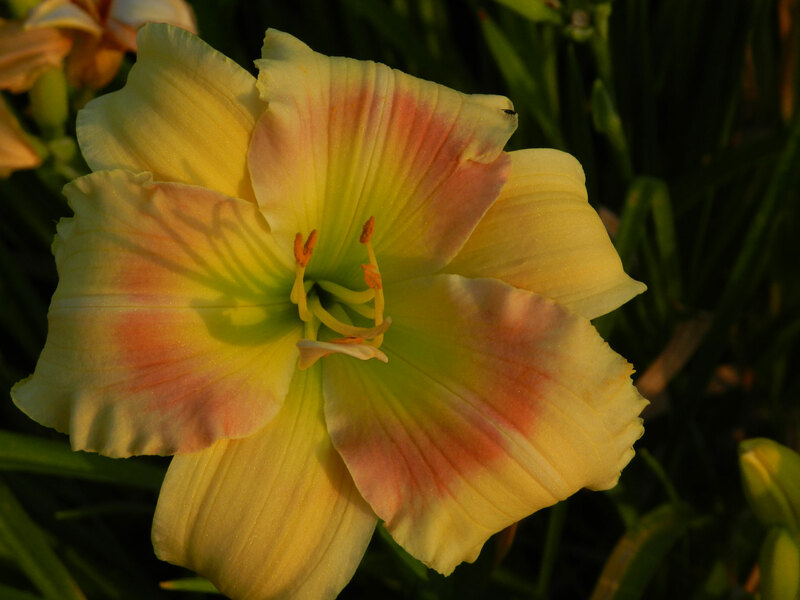 In our perennial nursery we grow ornamentals and a few shrubs, more than 1100 species and varieties in total. 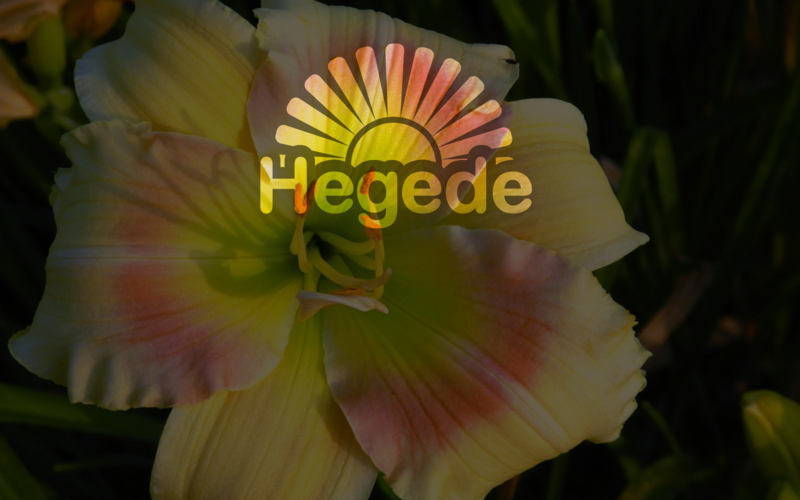 Hegede Nursery is a family business which is well-known in the circle of native and european nurseries and garden designers. In 2019 we offer more than 1100 species and varieties of high quality ornamentals, which will grant the end user a spectacular, beautiful garden and comfortable garden maintenance.